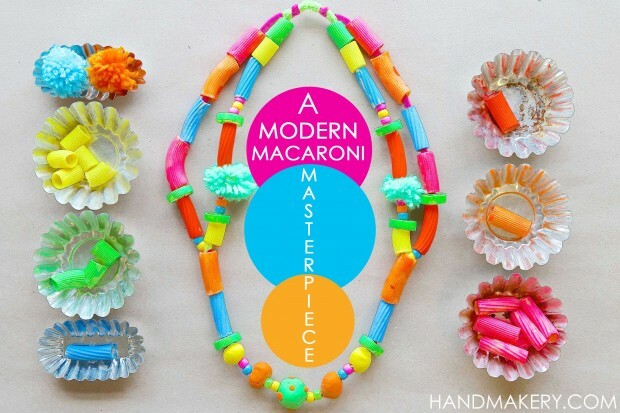 We are beyond excited to share our simple DIY today: A Modern Macaroni Masterpiece! Today we are coming together with many of our favorite kid + art bloggers all part of the Rockin’ Art Moms to bring you the #themacaronichallenge! 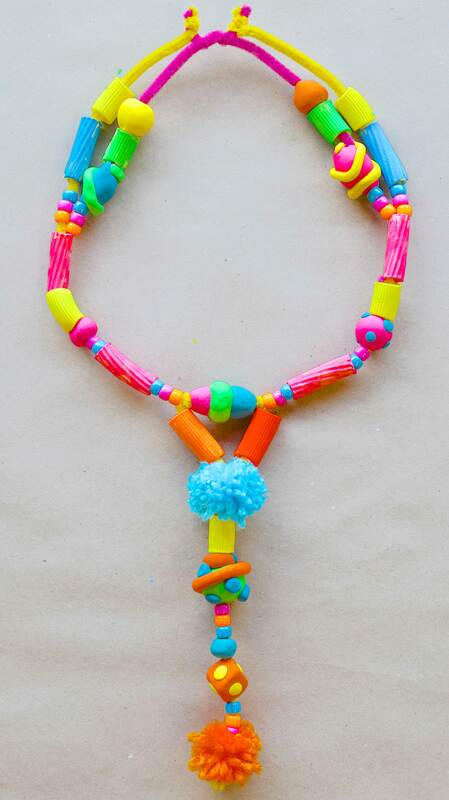 Below you’ll find several “over the top and beyond ideas using pasta” to make + create with children! I think you’ll be amazed! You’ll also discover we have an exciting opportunity + giveaway planned and would LOVE for YOU to join us! 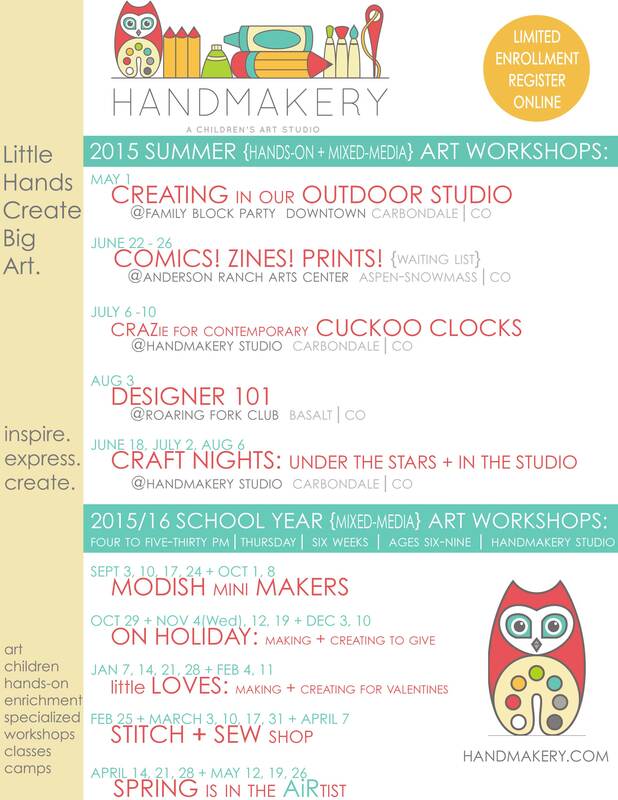 Join us for our 2015 SUMMER + 2015/16 SCHOOL YEAR ART WORKSHOPS + COMMUNITY HAPPENINGS!